Eneraque delivers state-of-the-art biogas and waste gas utilization. As leading providers and system integration experts, we’ll handle the entire process — so you get a complete gas-to-energy solution designed, manufactured, and installed to your site requirements. Eneraque has full comprehensive capabilities and extensive experience in all aspects of gas process design, supply and system management. Eneraque has been involved in a number of alternative-fuel projects providing cost effective solutions for turning waste gases into profitable electricity for our clients. Waste gases generally contain high levels of destructive by-products such as silicone and H2S. If the sulphur content in the gas exceeds a certain level, it becomes extremely corrosive and detrimental to down-stream equipment (such as reciprocating gas engines and gas microturbines). In some cases, the gas is also ‘saturated’ with moisture, which further reduces the life of the equipment. Eneraque has an extensive portfolio of experience specifically in sewerage and digestor gas utilisation projects. We have developed gas scrubbing, conditioning, and treatment technology to convert these noxious gases into clean, dry gas, to protect down-stream equipment. 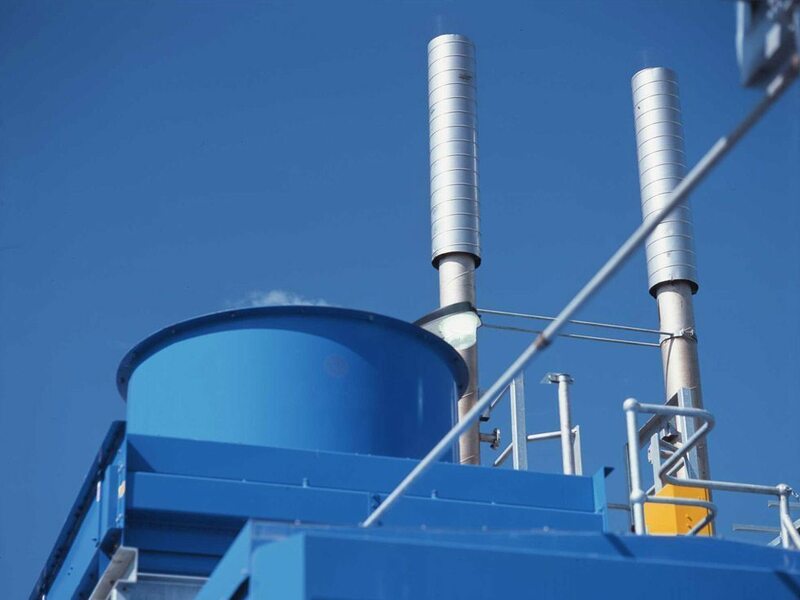 Our proven biogas scrubbing technology is based on a combination of process engineering theory coupled with our past experience. This unique model allows Eneraque to accurately design and manufacture gas-scrubbing equipment for a wide range of sites and applications. Wastewater or effluent streams from abattoirs, feedlots and food processing plants (to name a few) are often difficult to effectively and environmentally dispose of. 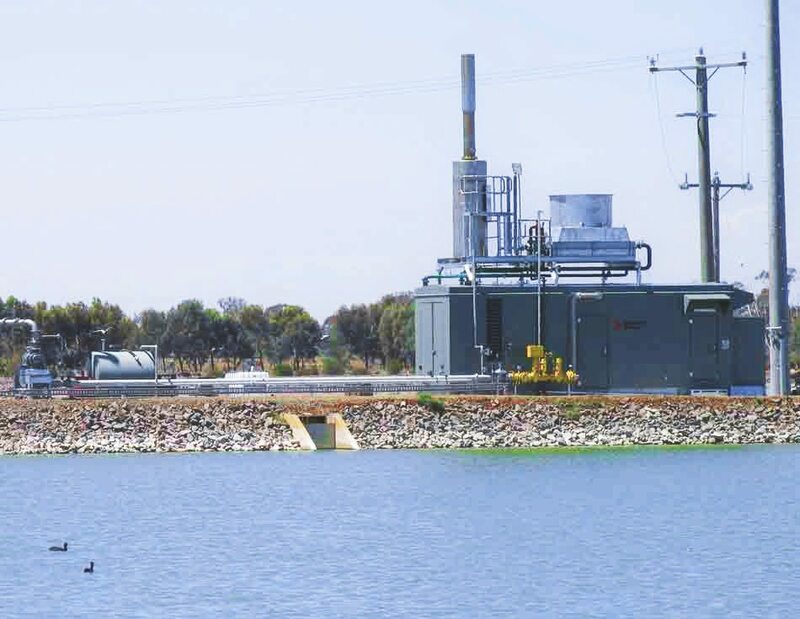 Eneraque can provide an effluent management process which utilises digester technology and unique gas storage solutions to process waste streams and convert them into high quality biogas and recycled water. The biogas can be utilised to fuel a boiler or generate electricity and the recycled water returns to the plant. Designed specifically to suit site restraints, specific requirements, and applications where integrating into existing systems is essential. Provision of drawings and information – including operating and maintenance manuals, as-built drawings, functional description.